The house is located in a beautiful, quiet location outside the center of Fiè and offers four, simply furnished rooms. From the windows you can enjoy a wonderful view of the Schlern. At Haus Mair breakfast includes homemade butter and jam, as well as fresh cow's milk. 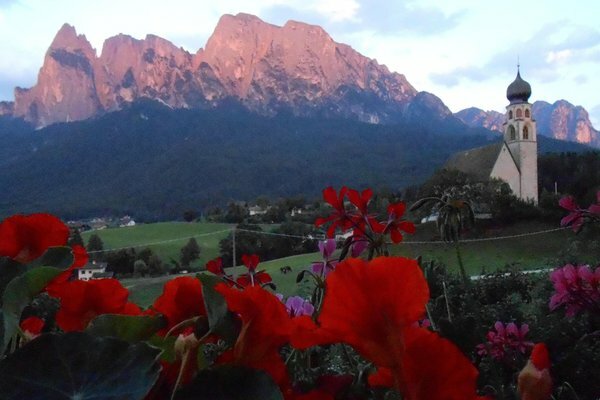 The house is located only 3 km from the villages of Siusi and Fiè and from the station of the Siusi-Alpe di Siusi cable car. The village of Castelrotto is only 7 km from the accommodation. 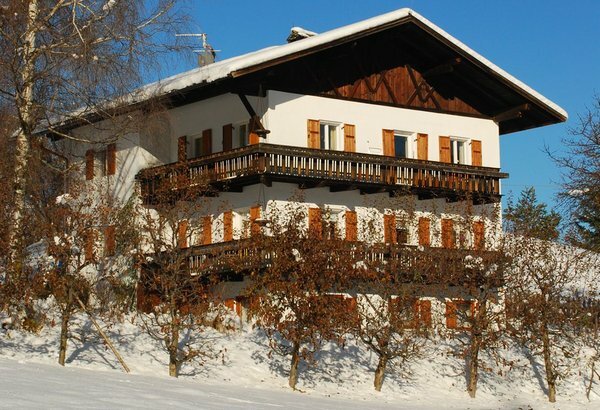 Haus Mair is the ideal starting point for walks and hikes in summer and exciting holidays in the winter on the snow-covered slopes in this beautiful landscape. 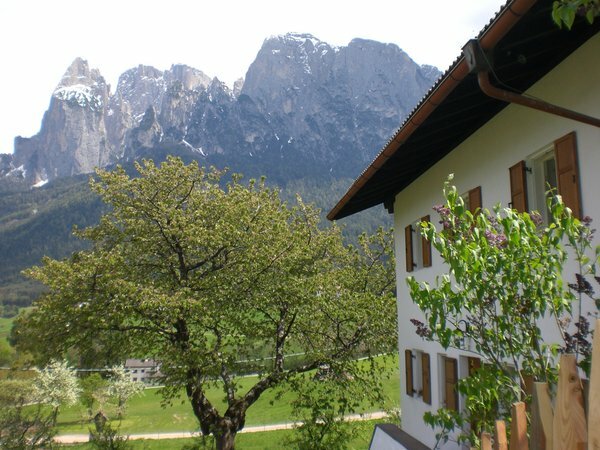 Enjoy your holiday here in the mountains, surrounded by the astonishing alpine nature. Offer: vacanze a San Costantino ! 1 room with shower and toilet. 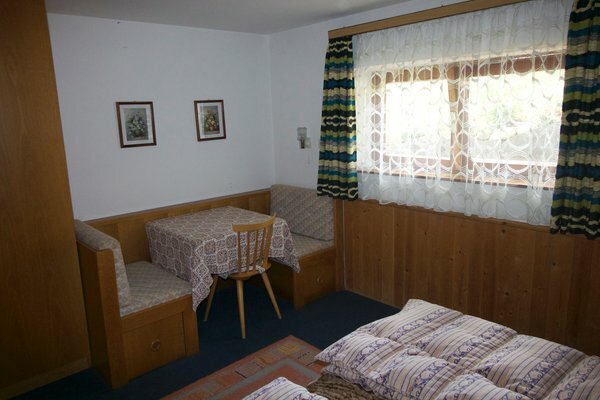 3 rooms with common shower and toilet on the same floor. Information about the location: at 920m amsl, 300m from the bus stop. 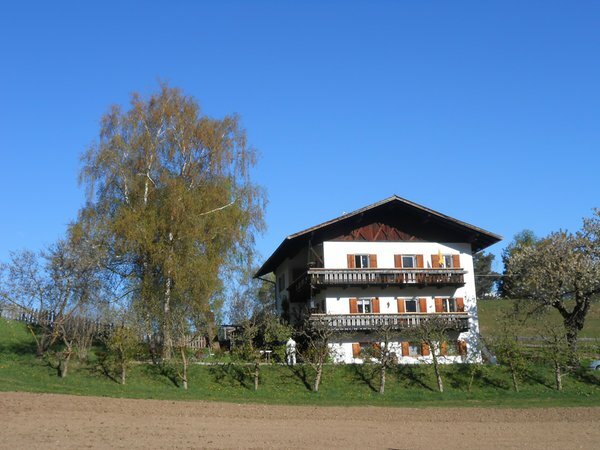 Are you interested in Bed & Breakfast Haus Mair?